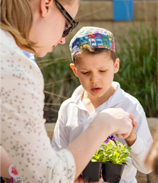 Diversity in a Jewish community day school setting is an acknowledgement of the vast potential that is unlocked by welcoming and honoring the myriad expressions of what it means to be a Jew. 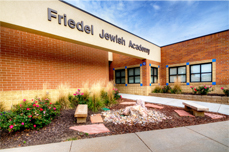 Friedel Jewish Academy is a trans-denominational school representing members from Temple Israel, Beth El Synagogue, Beth Israel Synagogue, interfaith families, and children whose families are unaffiliated with a synagogue. 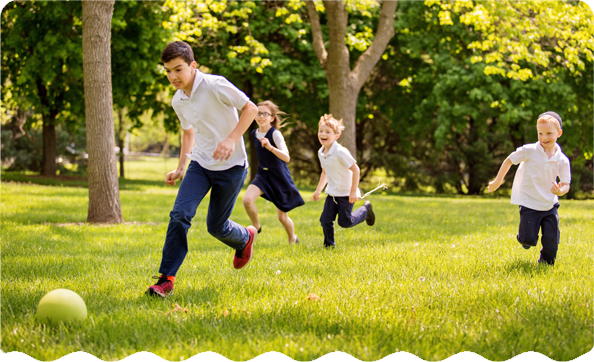 Our diverse student body includes families from Israel, Argentina, Costa Rica, Holland, Greece, and Mexico.